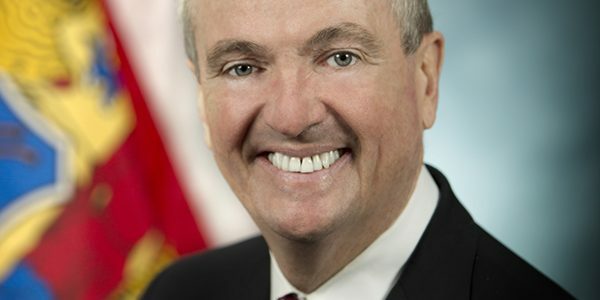 Economic development took center stage during Governor Phil Murphy’s first State of the State address on January 15, 2019. During his speech, he mentioned reports, initiatives, and organizations that should be on the radar of libraries across the state, especially those offering business services. On July 27, Stephanie Hoopes, Ph.D., and Molly Rennie from United Way’s ALICE Project presented a webinar for librarians about their research on a segment of the population that is employed but struggling to make ends meet. The growing “gig economy” is shaping the workforce, not just in the United States but internationally as well. With no signs of decline in the near future, libraries must start to address the needs of these independent workers, also known as freelancers. The Somerset County Library System’s Office on the Go Business Kits are a unique and convenient resource to help the local business community. As you begin to plan your schedule for the 2017 NJLA Conference leave room for some great programs that will help you with workforce development programs, business outreach, and community analysis. Celebrate National Small Business Week! Whether your library already celebrates this event or you were not even aware it existed, National Small Business Week is a great opportunity to highlight the businesses in your community. It is also a chance to spread the word about the services and information available through your library for starting or growing a business. Welcome to The Business Blog!